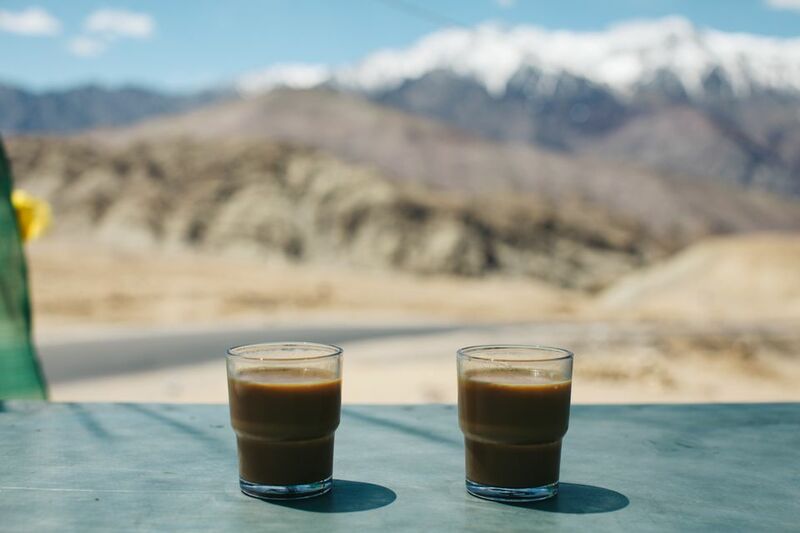 Making raw chai will have you heading for the blender on a regular basis. The combination of ginger, spices and rich nutty milk soothes, satisfies and leaves a memorable impression. If you don't have the whole spices, you can easily substitute ground spices though it may make the drink a wee bit more grainy. You may wish to soak the nuts ahead of time. This Indian chai tea recipe is caffeine-free, vegan, and suitable for a raw food diet. Place all of the ingredients except the agave nectar in a blender and blend on high speed for 30 to 40 seconds or until the nuts are thoroughly ground. Pour the mixture through a fine mesh strainer or cheesecloth. Rinse the blender and pour the spiced nut milk back into it. Add the agave nectar, blend for a few seconds, taste and adjust any of the flavors or sweeten to your liking before serving. Enjoy your raw food chai latte!